Enjoy years of our experience with hundreds of Print service providers in 53 countries. 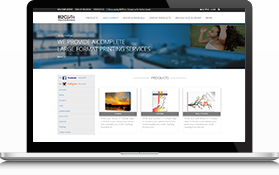 Build your ”Web 2 Print“ platform with B2C Print. Gain global exposure, increase sales and join the multi-million dollar market of Online Print Service providers. Fill in your details below and one of our representatives will get back to you within 2 business days. 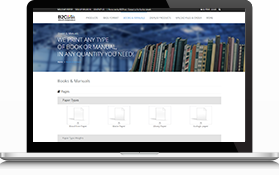 B2CPrint is launching B2CCatalog, a new interactive catalog of printed products, allows your customers to request a price quote, share your products information with their friends via Email or Facebook. B2Cprint has been selected to provide the Web to Print solution for “Mailboxes Etc.” in S.America. The new website in Spanish, impresioonalo.com, was recently launched in Mexico. 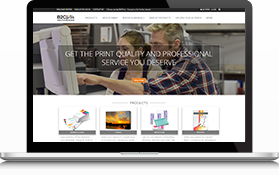 B2CPrint has completed a new version of the B2CPrintShop system, The new version will include new designs and management tools that will assist with maximizing the website’s results. The reason i am fascinated about this product is not only because it is indeed a very good and flexible (adjustable) product but also, because, behind it, you have a very good and `always available` customer support. I am happy to say that i ended up with a product that reflects my vision and that, to a large extent, is due to the fact that the team with whom i have been working was ALWAYS available and never let me down.